CUUSOO, Lego's community-based Set pitching initiative, has already brought us the likes of the DeLorean from BTTF and sets based on Minecraft in Lego form - but a new project on the service from User Flailx dreams to bring Lego Benedict Cumberbatch into fruition. The full project, which went live just over a week ago, pitches a single, 370 piece LEGO set that recreates Sherlock's living room in 221B Baker Street, as well as offer minifigures of Sherlock and John to go with it. 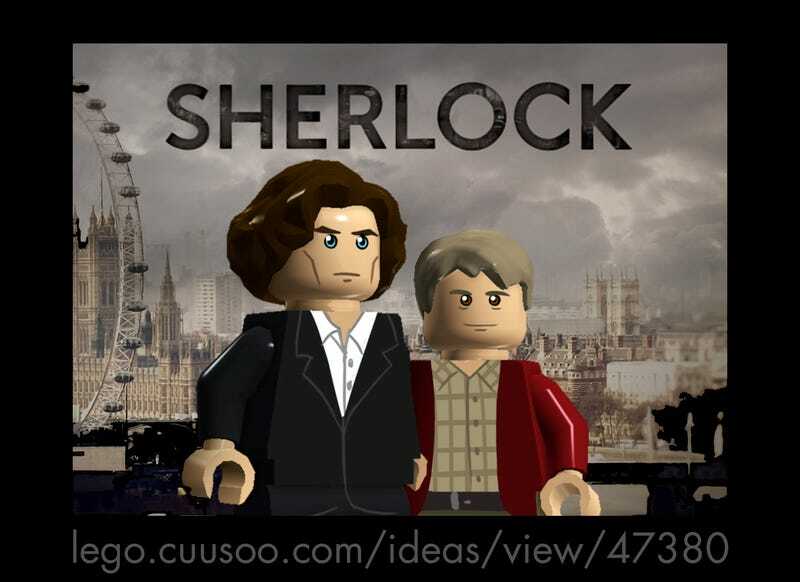 Although the odds are slim - not only because at 71 supporters so far, the project is far away from the 10,000 needed for Lego to officially consider the idea, but also because Sherlock may be too mature a property for Lego to consider appropriate outside of an Adult fanbase - Flailx's set is wonderfully designed and offers a faithful, brick-based version of everyone's favourite consulting detective and his humble abode. 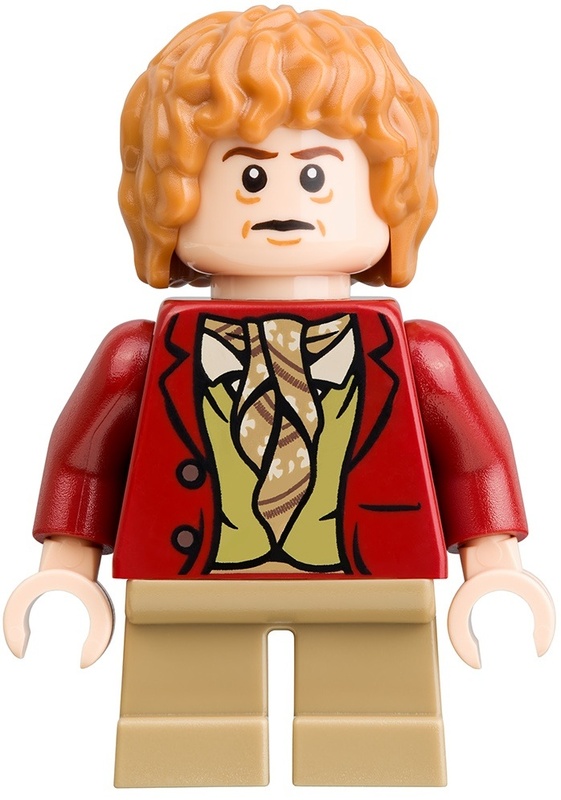 Plus, we've already had one Martin Freeman minifigure - where's the harm in another? If you're interested in supporting the project, its page can be found here.